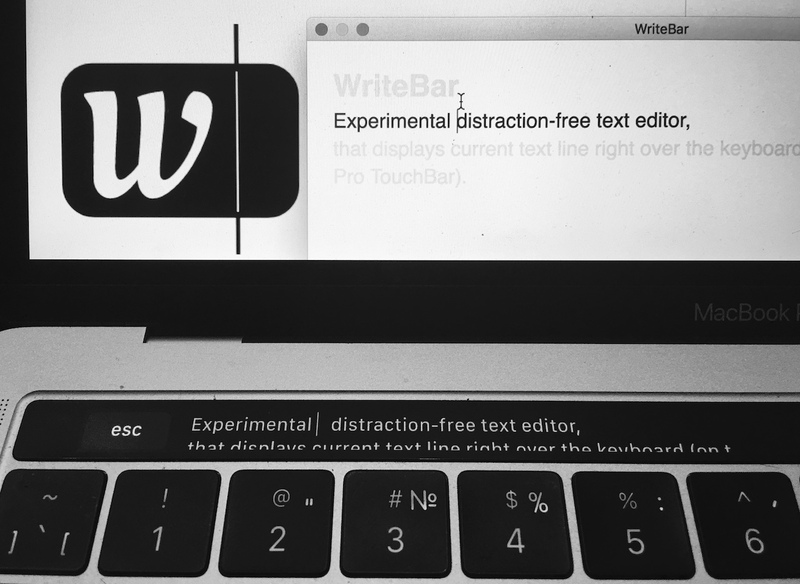 Distraction-free text editor, that displays focus text line right over the keyboard (on the Macbook Pro TouchBar). that displays focus text line right over the keyboard (on the Macbook Pro TouchBar). brew update || /usr/bin/ruby -e "$(curl -fsSL https://raw.githubusercontent.com/Homebrew/install/master/install)"
Release files should be generated in dist directory.